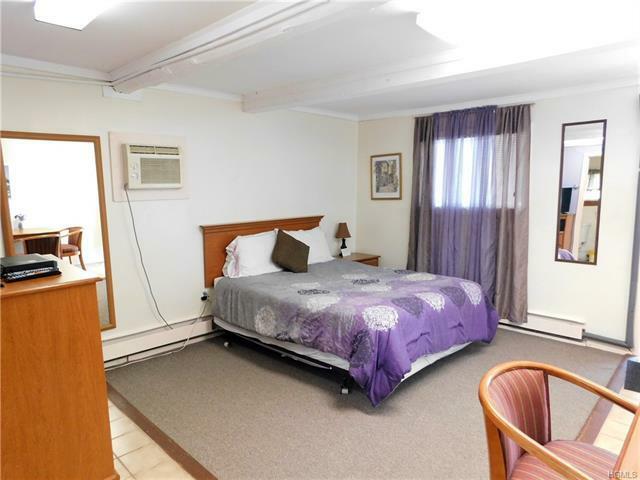 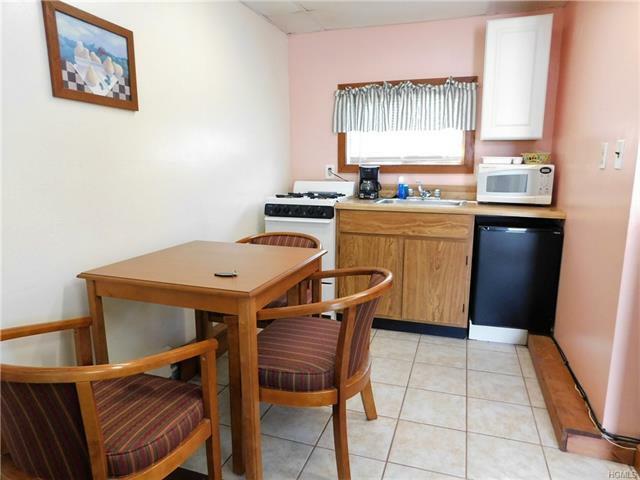 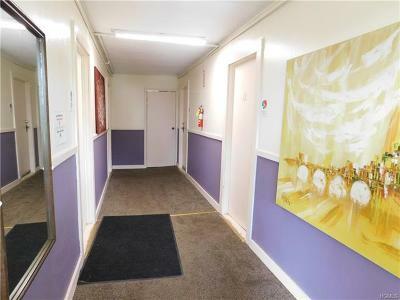 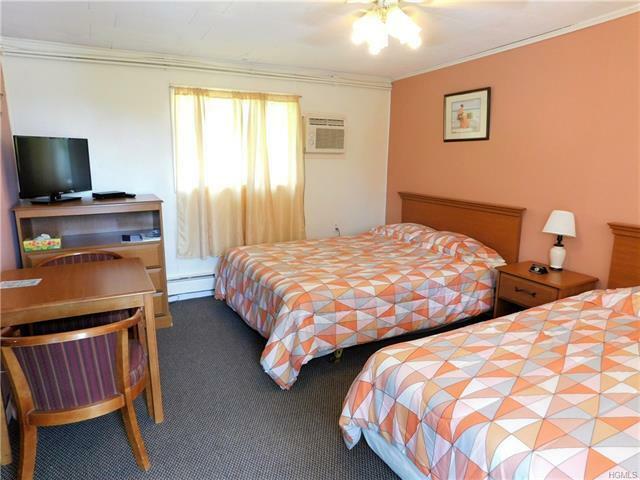 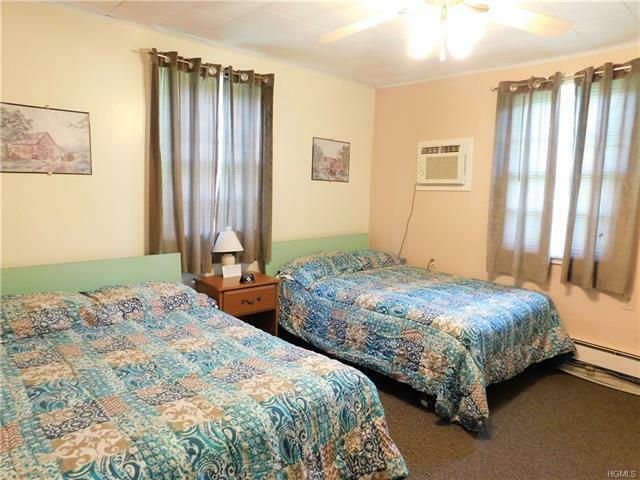 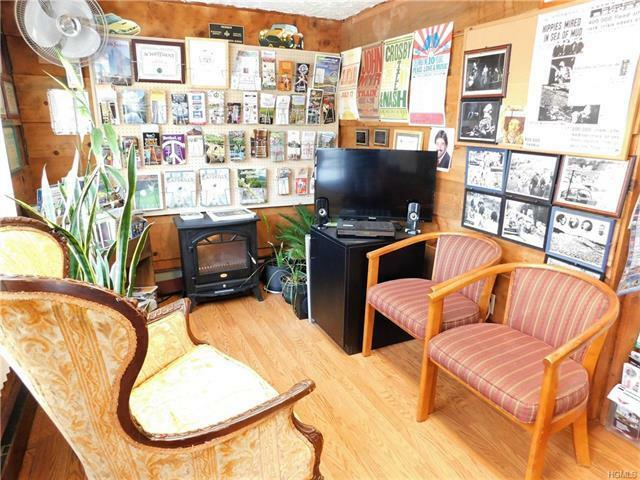 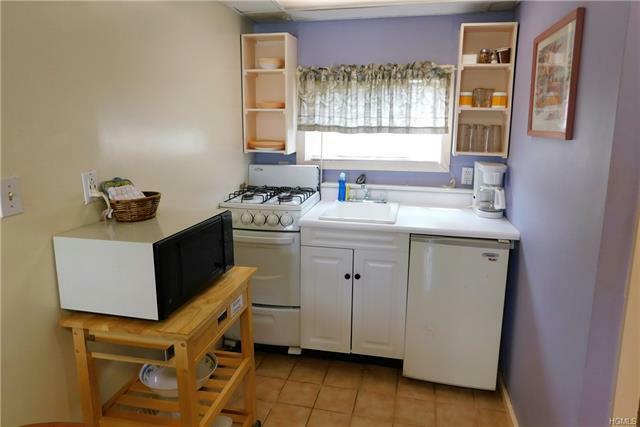 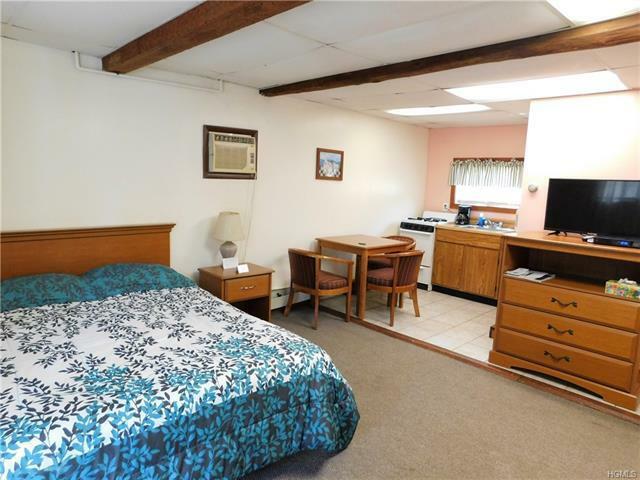 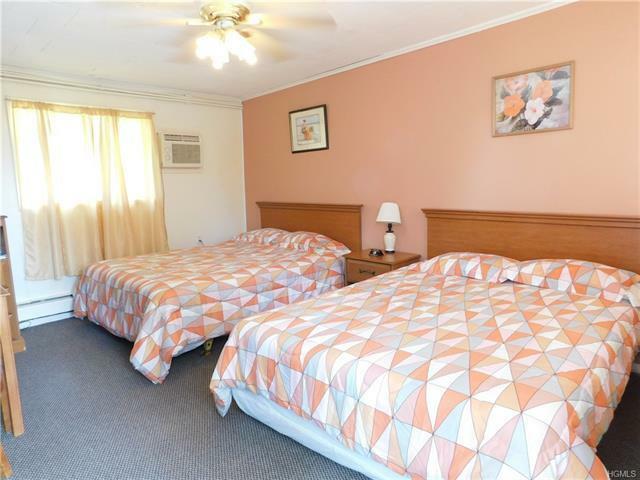 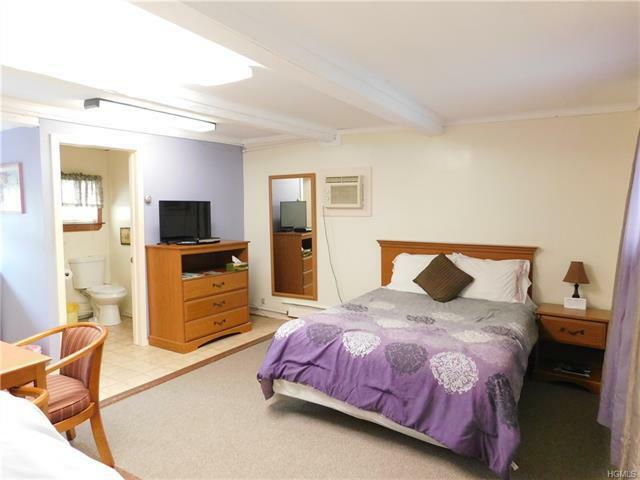 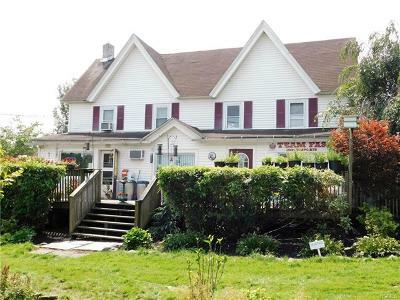 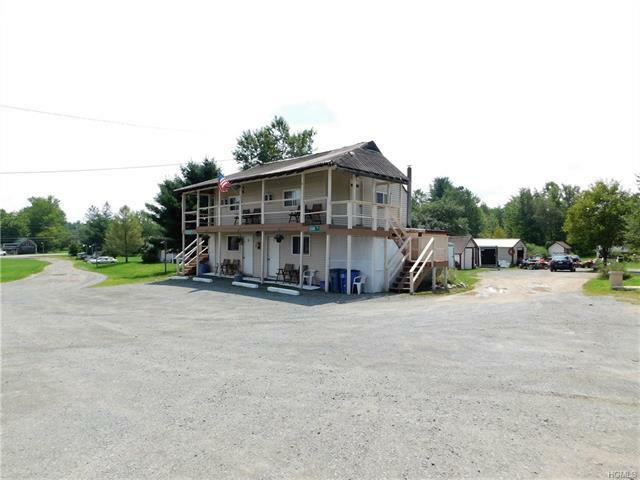 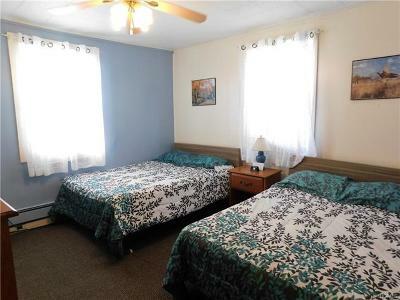 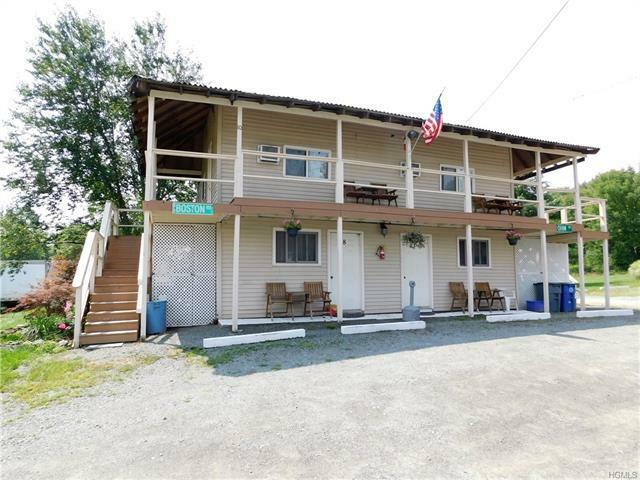 Amazing fully operational 14 unit motel is included with the 6 bedroom single family home! 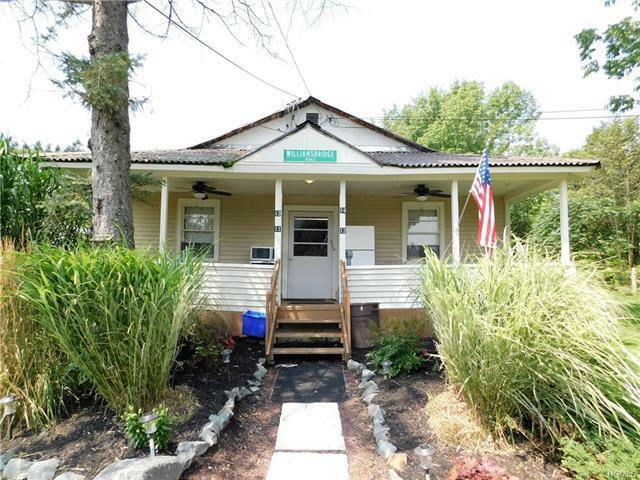 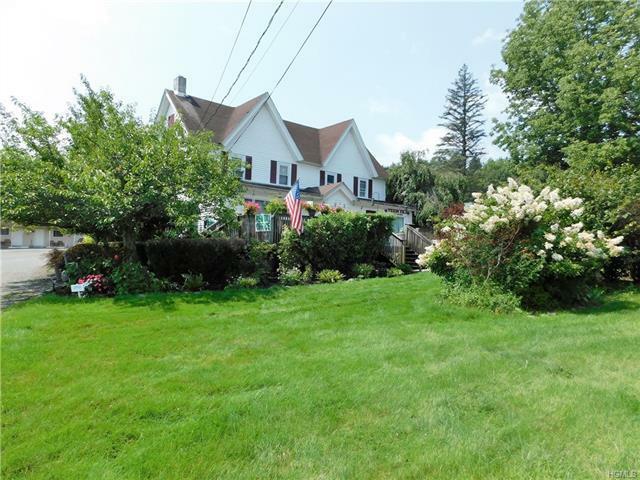 Situated on 7.6 acres and providing the closest lodging to Bethel Woods at under 10 minutes. 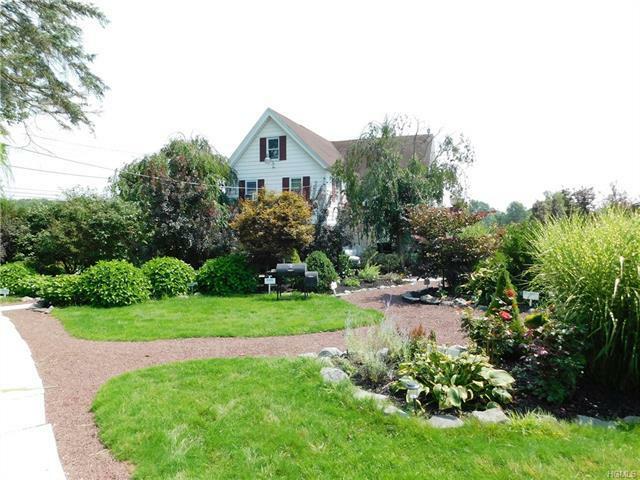 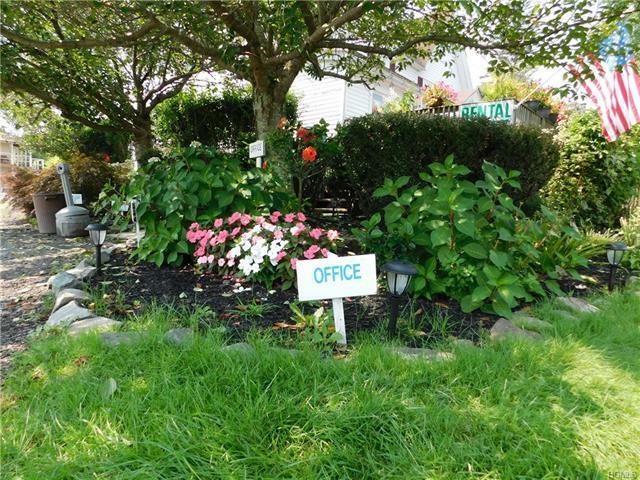 This wonderful property boasts a main home complete with office, large kitchen, and bar/rec area. 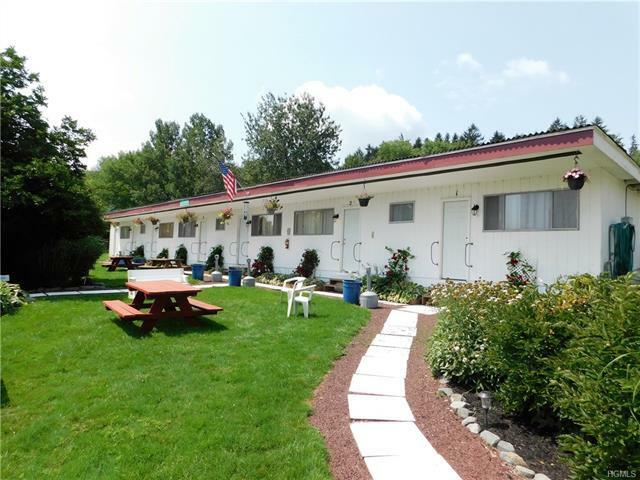 The 14 unit motel is bustling all year long and is already booked for next years 50th anniversary of Woodstock! Rooms are updated with separate baths and several have efficiency kitchens. 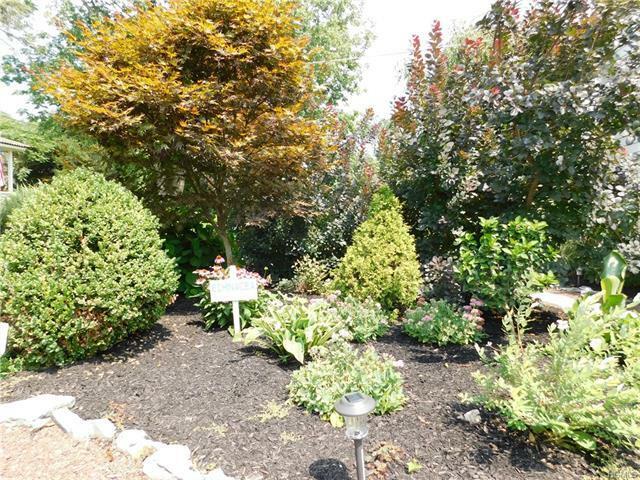 The lush gardens surrounding the property provide a sense of peace and tranquility. 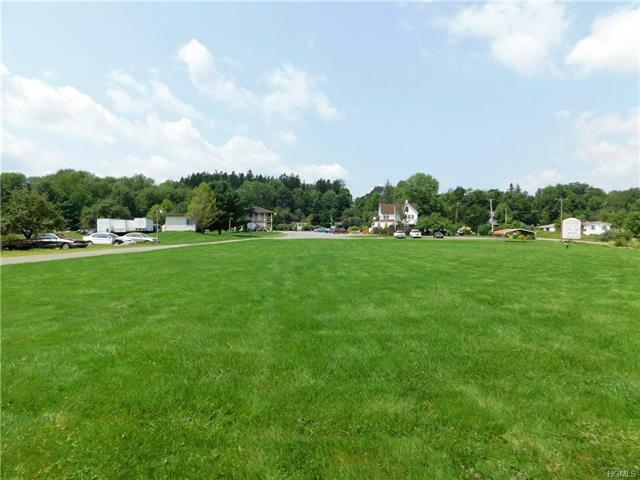 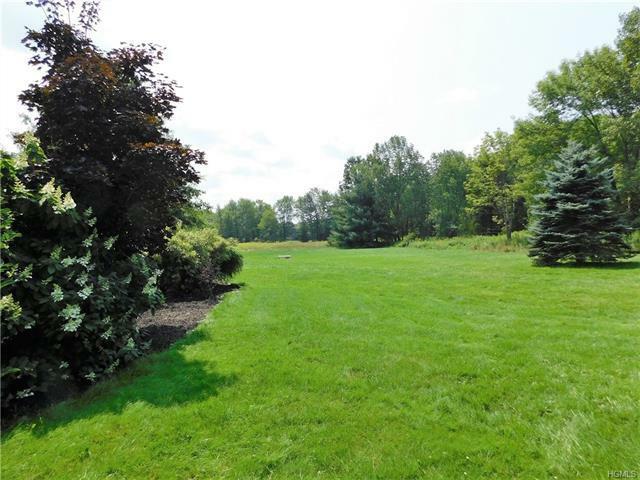 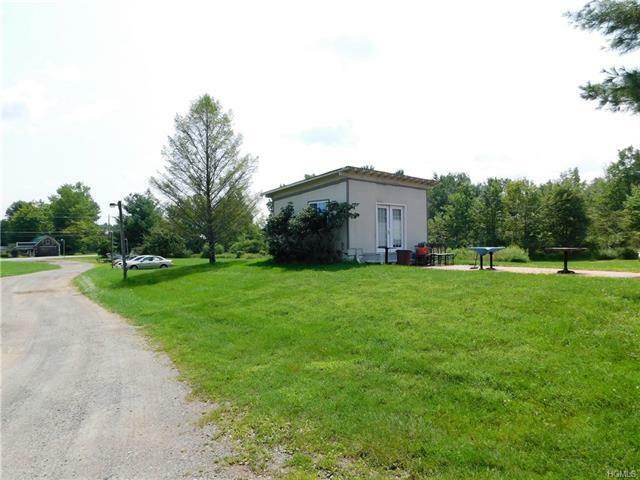 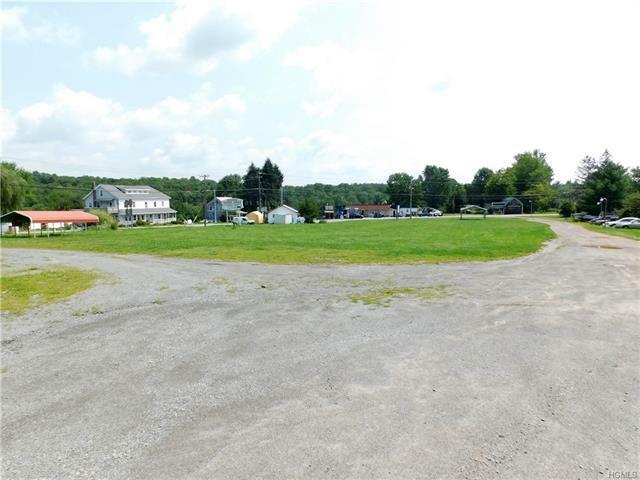 This amazing property is zoned to allow for a multitude of uses, has driveway access on two roadways, 3 phase power, and could possibly be sub-divided. 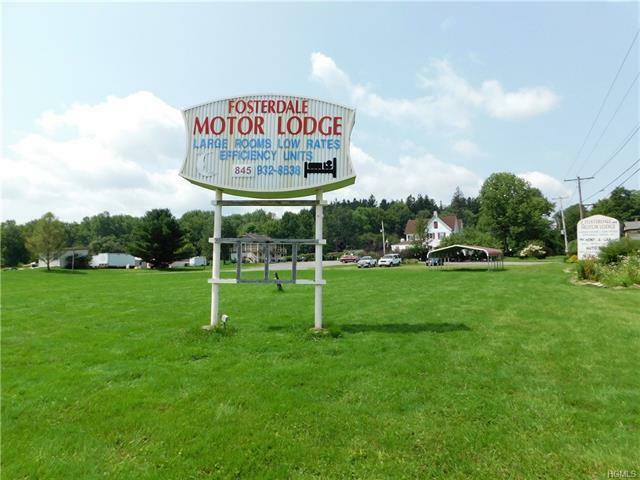 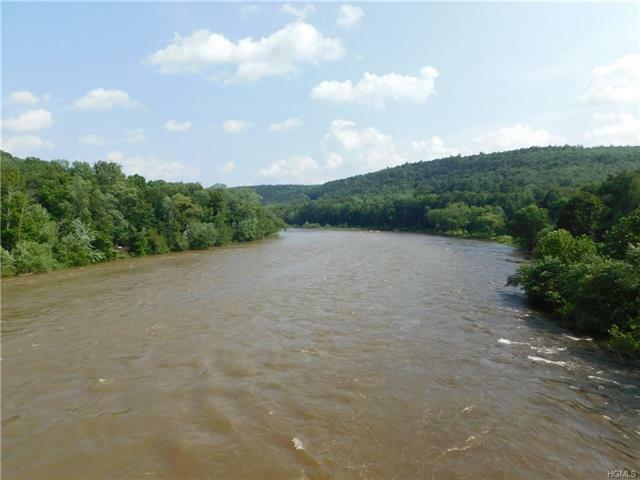 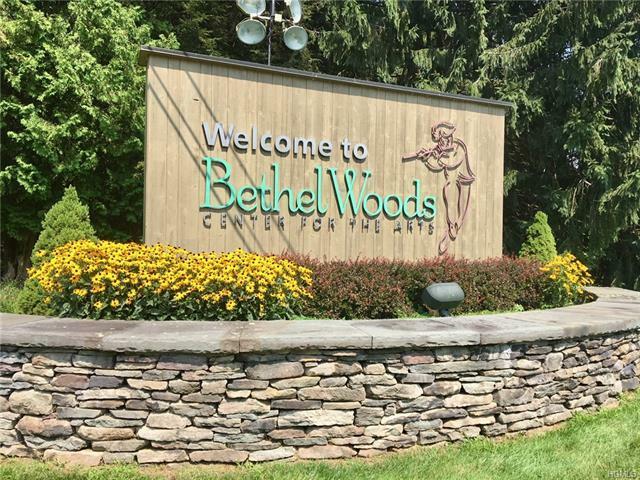 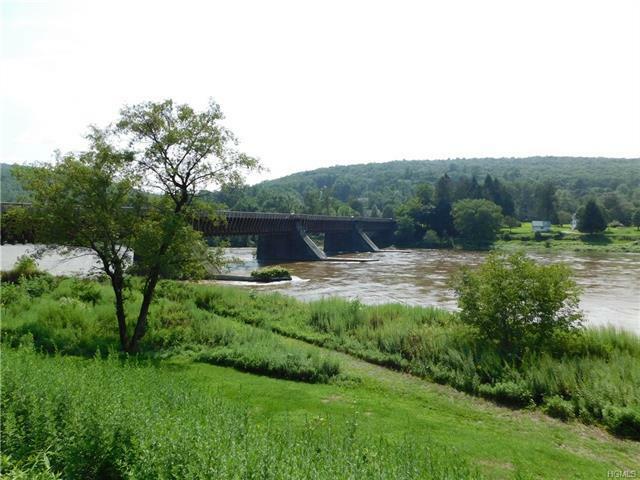 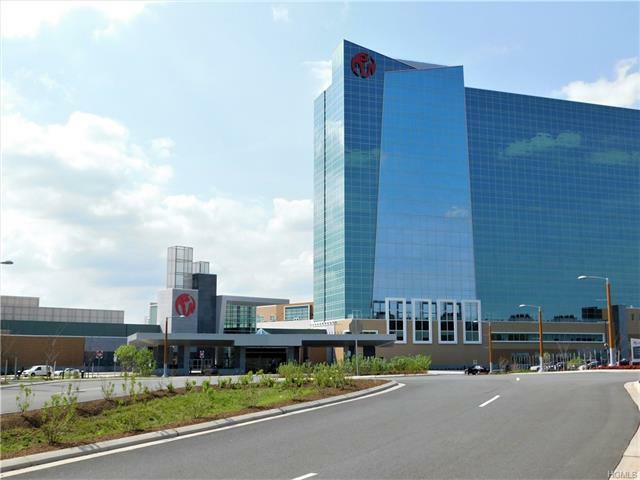 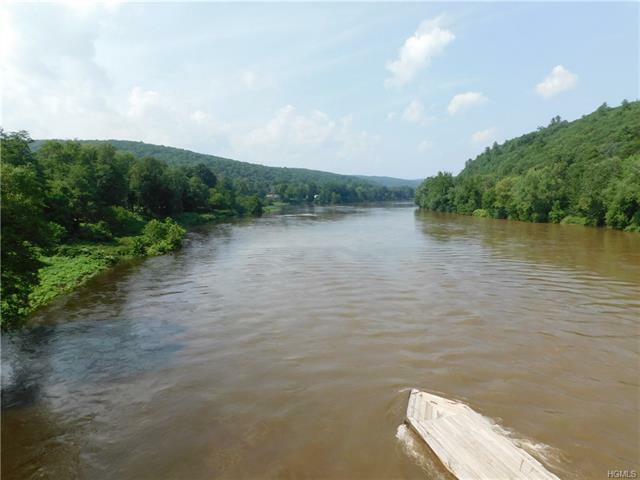 All minutes away from the best of the Catskills including Resorts World Casino, Monticello Motor Club, Holiday Mountain, numerous lakes, hiking trails, Delaware River and much more. 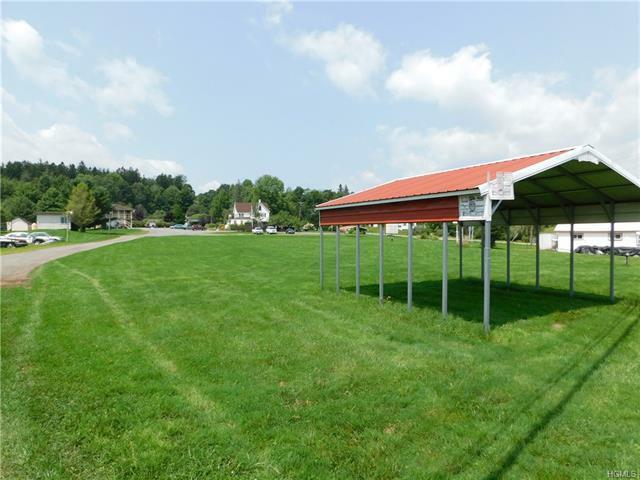 This is a must see business opportunity!